At Autobahn Diagnostics we are the premier Northern Beaches VW service and vehicle repair centre. Autobahn Diagnostics is a local company, based in Brookvale in Sydney, that offers specialist VW vehicle care you can depend on for your vehicle. 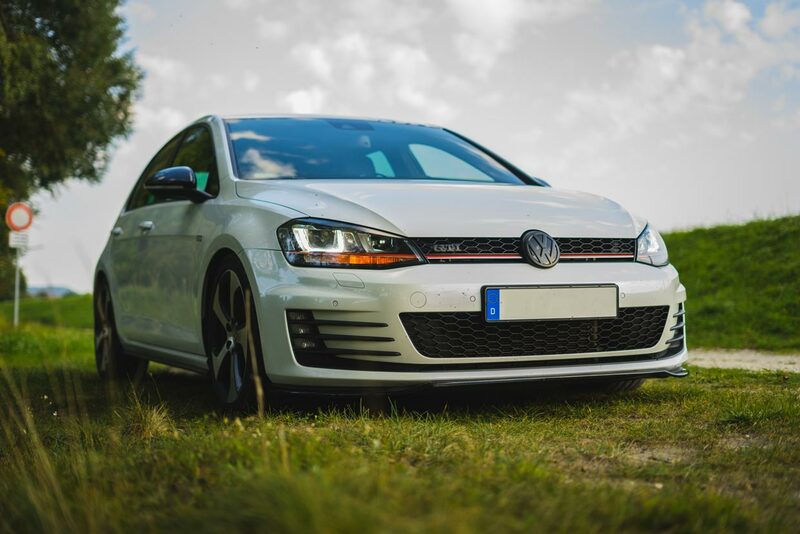 All our services are tailored to meet precise VW standards and we have expert VW technicians who have trained with and worked in Europe at VAG. Our team of VW service Sydney is friendly and easy to deal with and we offer mobile and in-house VW diagnostics and repairs, along with many other services that can help you get the best care for your VW vehicle! If you are searching for “VW Service Northern Beaches” you have come to the right place. We look after our customers just as well as their cars. When you deal with Autobahn Diagnostics, we listen, we respond, and we take decisive actions that will help you get your VW issues diagnosed correctly and fixed quickly. We understand getting your vehicle serviced can be disruptive especially if you are working throughout the day. This is why our North Shore VW service centre provides our pick up and drop off service so there’s one less problem you need to deal with. When you book a service for your VW, you can rest assured that you always have local VW service specialists looking after your vehicle, making sure everything is checked with meticulous attention to detail and handled by a professional mechanic with extensive experience. 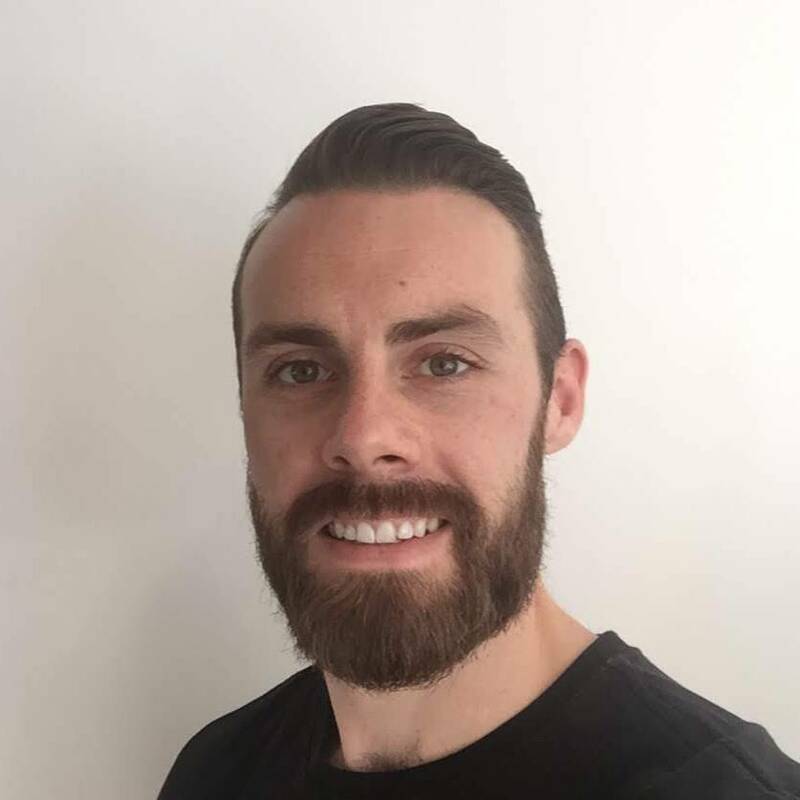 Philip Cusack is our senior Volkswagen service Sydney mechanic who has extensive experience repairing and servicing VW vehicles on the Northern Beaches. His commitment to continuous development and training means that your Volkswagen vehicle will have the best care possible and no time will be wasted. Our VW technicians and mechanics have access to the best tools and equipment for the job. Our many years in business as a trusted VW vehicle specialist means we can work on any model of vehicle with ease and provide you with a prompt and reliable service. We aim to diagnose issues quickly for customers and always provide a fair and upfront price for any Volkswagen North Shore service that may need to be undertaken. Our VW Service Northern Beaches includes a fast, efficient, and affordable service every time. Please contact us to make a booking! Phil was recommended to me to do a pre-purchase inspection on a VW Golf GTI that I was considering for my son. He was absolutely brilliant – friendly, amazing knowledge and very thorough. He detected a few things that were of concern and as well as providing me with a written report, Phil also rang me to discuss and explain everything, including the approximate costs of fixing the problems. And he was happy to take further questions and explain them to me even after hours. I bought the car, however with Phil’s advice and written report I was able to negotiate a reduced price. Thanks again Phil, and I couldn’t recommend you highly enough.